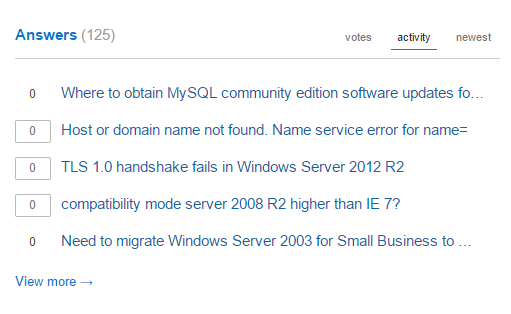 I just wanted to report a small bug in the layout, in the answer section. I really prefer how the BB display it personally, can we fix it to display it all green for all the major browser ? 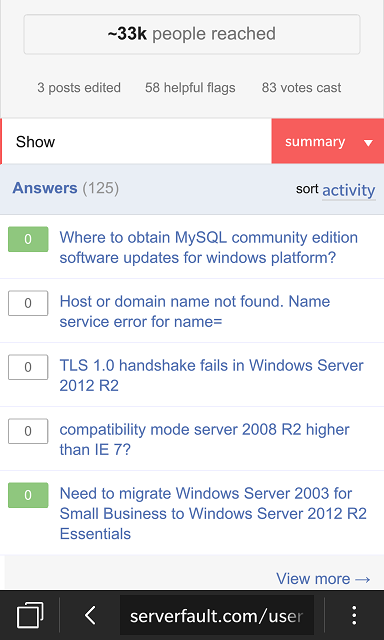 Browse other questions tagged bug design mobile-web .